The latest innovation in the health monitoring device, HELO is a smart wristband that you can wear 24/7 to monitor your vital signs real-time, providing data that can be used to improve your lifestyle choices leading to a healthier well-being and physical condition, and better life. 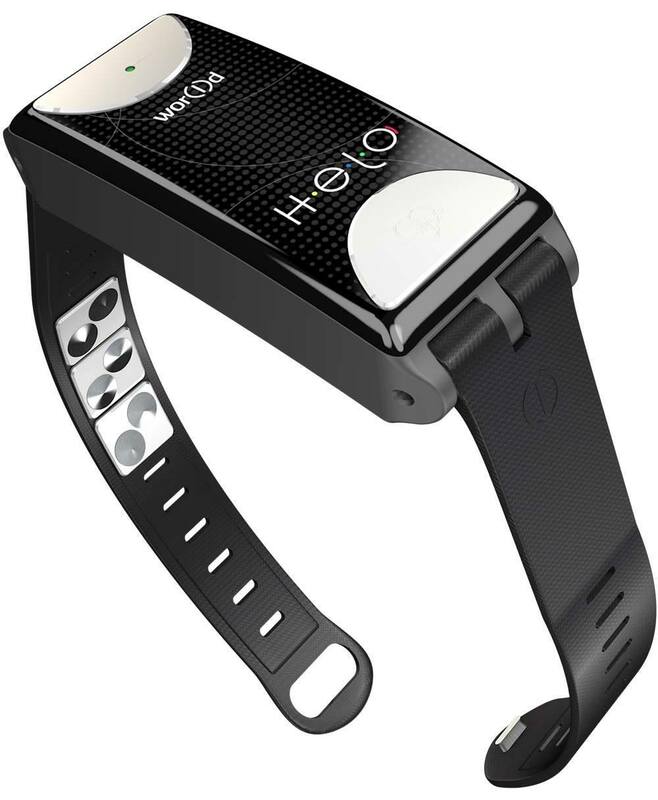 Helo is equipped to monitor your blood pressure, breath rate, heart rate, and ECG. It has fitness functionality to record your number of steps, distance and calories burned. It monitors your mood and levels of fatigue. For emergencies, simply press the *Panic Button located on the side.